Clayton Vila is one of the hardest working and most accomplished street skiers in the world. On this episode of the "Sponsored" podcast, Vila and host Mike Powell discuss how he got into street skiing as a kid from Rhode Island, and the consequences of pursuing creativity over competition. "The K2 team had a bunch of dudes and none of them competed," says Vila. "These people are backing people who are just doing what I want to do and skiing with the utmost integrity and pushing skiing in other ways beyond competition, which was why it was like, 'wow, if I get in with these dudes I might be able to make it." 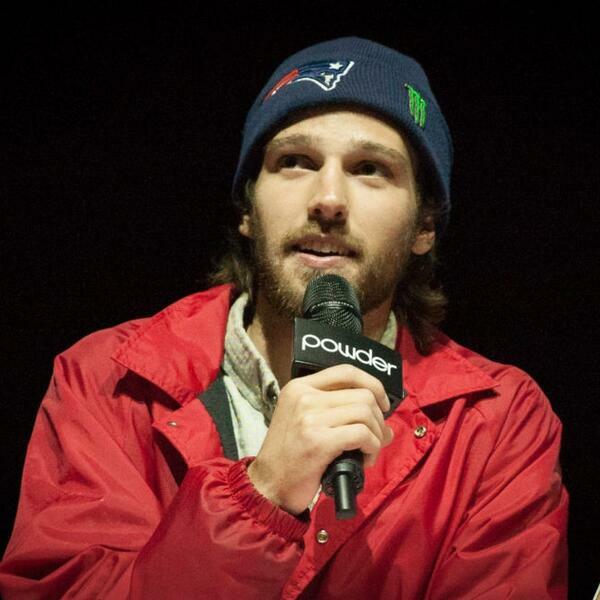 In addition to being one of the most influential contemporary skiers in the world, Vila is also a filmmaker (at the 2015 Powder Awards, Vila took home Movie of the Year for his role starring and producing For Lack of Better. He now lives in LA and works on the show "Scandal," but he has no intention of not skiing urban. "It may be one of the more wearing sports mentally, in terms of the work ethic, and just being in crappy cities, being in hotels, it being negative 20 in Minnesota filming your friends and your fingers are falling off and you have nothing to show for it at the end of the day," says Vila. "That whole thing wears on you, but I don't see myself stopping anytime soon."